Download Windows USB drivers for Rotel models with a PC-USB connection. Rotel models with a PC-USB connection can be used without installing a driver and will play audio files with a sample rate up to 96kHz. 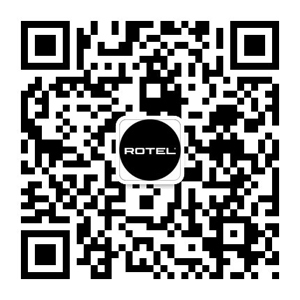 The Rotel PC-USB driver below is required in order to play audio files above 96kHz and up to 192kHz on a Windows PC. Note that Mac users do not need to install a driver to support playback up to 192kHz with their Rotel product. Be sure the Rotel device is NOT currently connected to the Windows PC, and the PC-USB Audio Class is set to '2.0' in the Setup Menu of the Rotel product (refer to the owner's manuals for specifics on how to change this setting). Then download and run the setup file below. When prompted by the program, connect the Rotel product to the USB connection on the Windows PC and follow the on-screen instructions. For a PDF document of the PC-USB driver installation, click here.